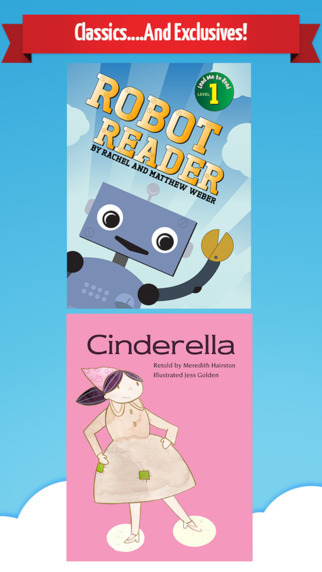 MeeGenius Children’s Books is a library of digital books. 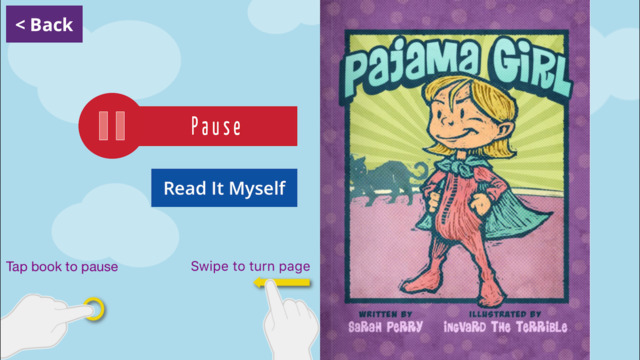 All MeeGenius books are available with read-along word highlighting, rich illustrations, and engaging story narration. 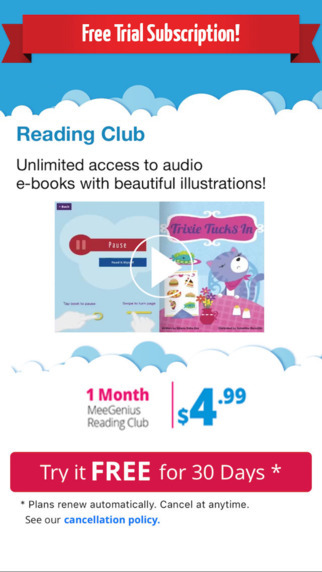 5 free books are provided and additional books are available for purchase through the Reading Club subscription. The apps stocks more than 400 children's fiction and nonfiction digital books with audio narration. Visit the Meegenius library and select a book from dozens of categories. Tap on a book cover, then tap "Read and Add to My Books." Read all the available genre titles to your kid and discuss which ones they'd like to explore, some that are new to them, and others that may not immediately be of interest. If your kid is having difficulties with a certain math skill, friendship struggles, or struggles with another social skill (such as manners), browse this app's library for related books. 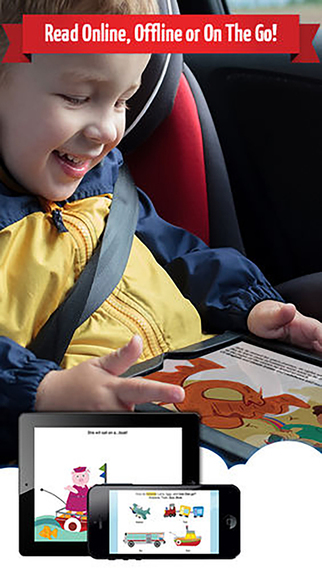 Captivate your child’s imagination by giving them access to read-along books with MeeGenius, turning your mobile device into an expansive library of digital books for children up to 8 years old. 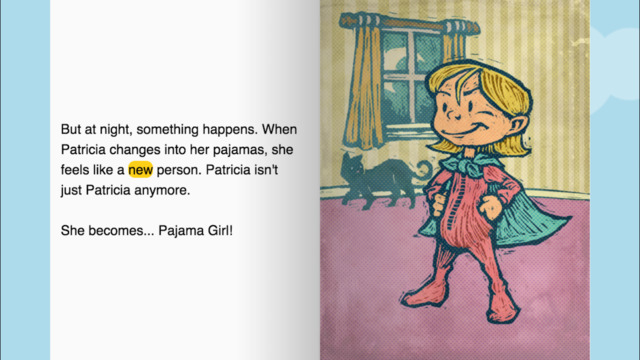 All MeeGenius books are available with read-along word highlighting, rich illustrations, and engaging story narration.